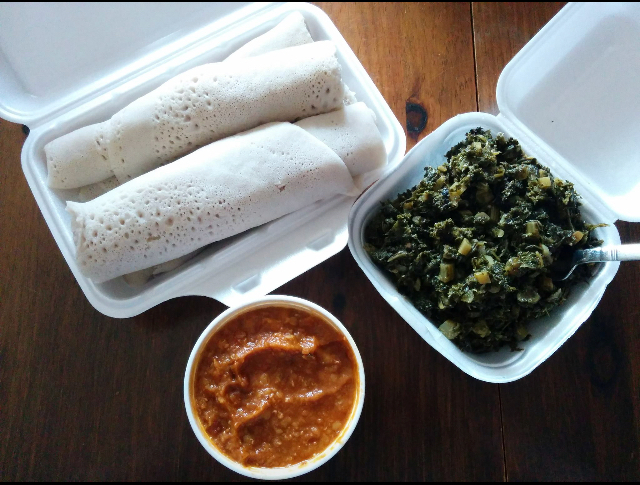 Here is the mixed Ethiopian vegetarian food offers a little bit of everything so that you get some real variety in your meal. We are located on the north side Market of Fredericton. Testing Ethiopian Enjera is just like your first day kiss. The test of Enjera is Just like your first kiss, your first taste of injera is an experience you’ll never forget. It’s the national staple and the base of almost every meal. It is spread out like a large, thin pancake, and food is simply heaped on top of it. Come over the weekends to the North side market of Fredericton and try it and you will never regret . There is nothing better than being a vegan. 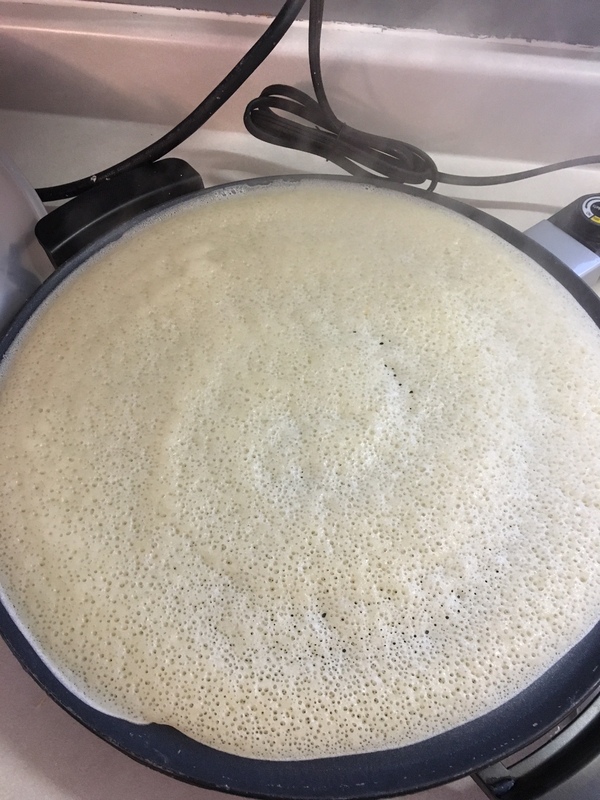 This is how the Ethiopian Orthodox consume during the 55 days of Easter lent that start from Feb 12 – April 7, 2018. During this period of time, this fast is applicable to all persons older than 13 years of age, involves total abstention from: meat, dairy products and eggs, only vegetables will be consumed. 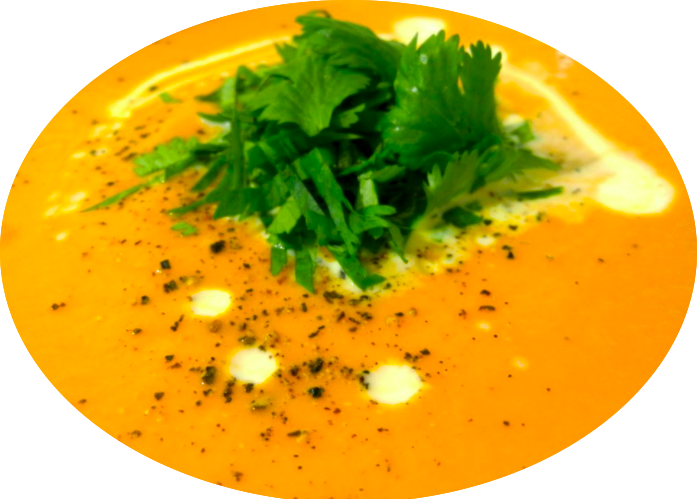 Found in many parts of the world and it is very simple to make very delicious soup. Simply start with a large pan with a little oil, you could use butter if you like and add all the ingredients and cook for about 5 mins. Once the vegetables have soften add water or stock and bring to a boil then simmer for 20 mins or until the vegetables are soft. Now we are ready to blend into a smooth creamy soup. 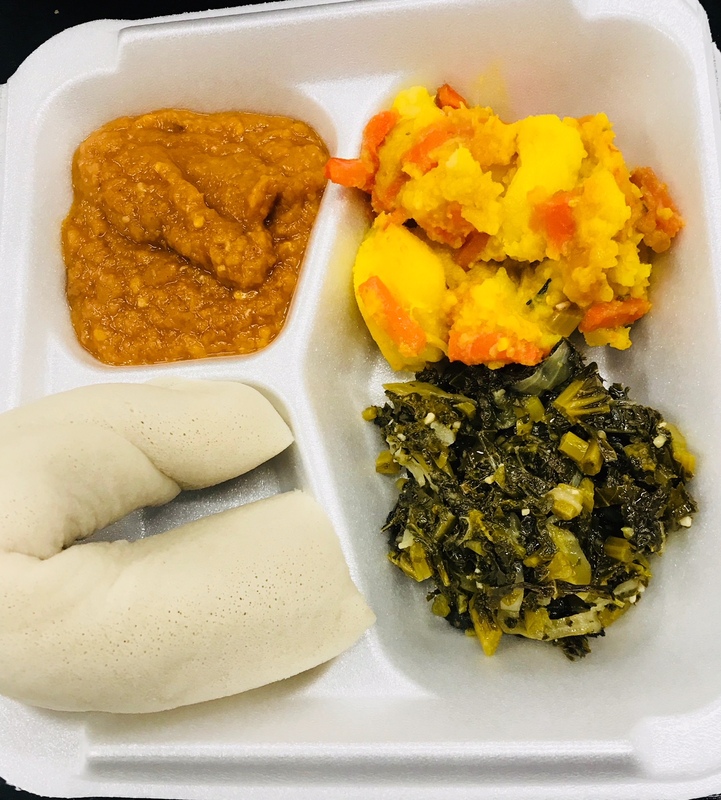 There are plenty of wonderful dishes and varations of each Ethiopian dishs to eat at the Ethiopian food of the North side market in Fredericton. 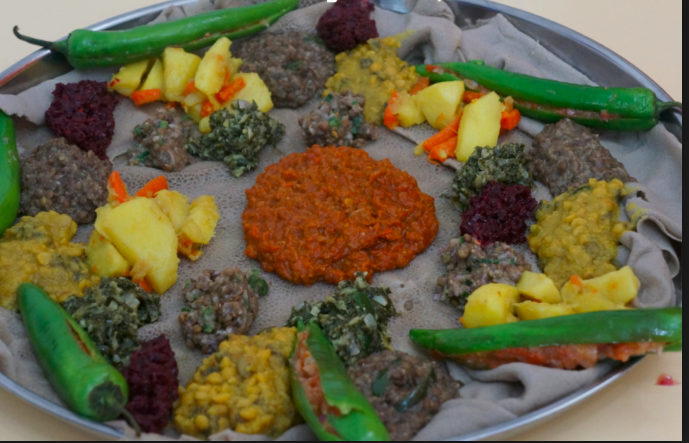 Ethiopian food is well flavored with a mixture of different spices and herbs, not extremely spicy in heat but rather very well seasoned. Drop by the North side Market of Fredericton druing the weekends and get your favourite dishes. Most people are unfamiliar with African food often tend to lump them all in together such as North African, West African, south African and East African. It is similar lumping the same as French and Spanish food together or Chinese and Indian because of they share a border or they live in the same continent. If you are interested in Ethiopian food, you should check out the Ethiopian food at the North side of Fredericton. African food is similarly diverse and distinct, especially Ethiopian food. Eating from the same plate in Ethiopia is a symbole of Love. Eating from the same plate is one of the most common dietary social customs in Ethiopia. The custom also carries strong significance in Ethiopian social culture. If one Ethiopian (let’s say Mr. A) is already eating in the restaurant when his buddies enter the restaurant, they all wash their hands, order their share at the counter, go back to Mr A’s table, and eat together with Mr A no matter how small Mr A’s food is left. It is also quite common for friends to order all their shares to arrive on one big plate, which usually comes with different dipping sauces. The other alternative is removing the existing empty plate, and putting the newly arrived order in place at the middle of the group and resume eating all together while chatting, laughing and discussing about life, business, education, religion, culture etc… When the bill arrives, they either share the bill or one of the members with higher earning pays the entire bill and they leave the restaurant.Paying for one another is also one of the most common dietary social culture in Ethiopia. Inviting someone during lunch, dinner or coffee/tea hours is one of the regular customs commonly exercised in Ethiopia. When one goes from one corner of the country to another, there is always warm welcome and smiles even when they do not have anything to offer. 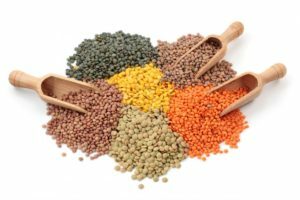 Do you know being vegetarian can reduce risk of Stroke and Obesity According to the University Hospital Ghent Department of Paediatrics in Belgium? There are always exceptions but, in general, vegetarians and vegans tend to be much more deliberate in their food choices and far less likely to binge eat or choose foods based on emotions- two habits that greatly contribute to obesity, following a vegetarian diet is a good way to reduce your chance at having a stroke or being obese. 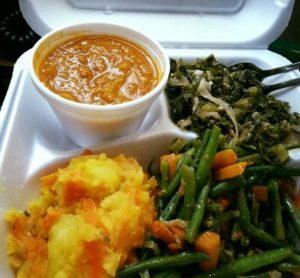 Visit the Ethiopian food on the weekends at the North side market of Fredericton and you will have Varity of dishes including Vegetarian. 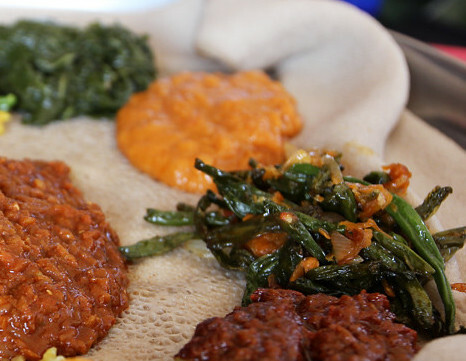 How much do you know about Ethiopian Sociable food? Experts figure that it is not only what we are eating that matters for our wellbeing but also how we eat. 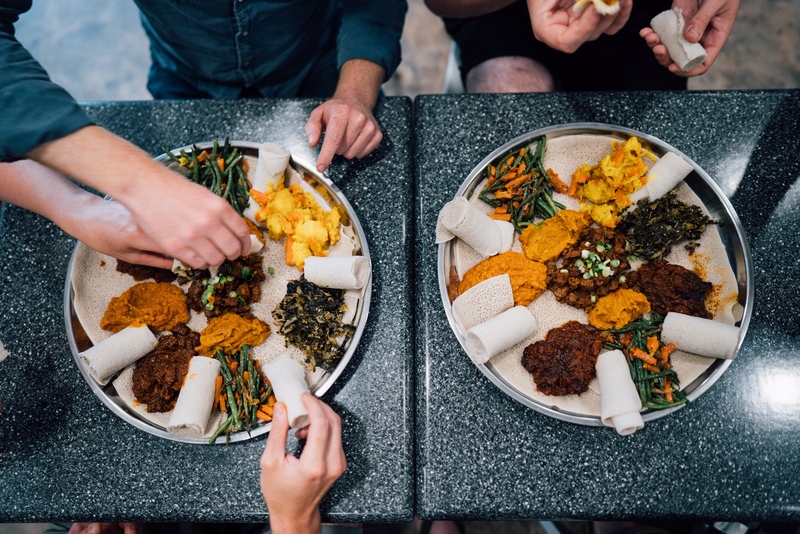 Ethiopia is one of the countries tend to emphasize eating as a social occasion and as a blessed time for relaxation or celebration to be enjoyed with loved ones. Ethiopia have a distinctly communal-style of eating. Enjera and wat (sauce) are laid out on large platters and groups crowd around to share from the same dish. Ethiopians eat with their hands, tearing off chucks of Enjera to pick up spoonsful of spicy stew. It is also customary for Ethiopians to feed each other in this way (presumably so companions can sample wat dishes that are out of reach on the other side of the platter). Drop by the north side market of Fredericton every weekend and enjoy your favourite of Ethiopian dishes.